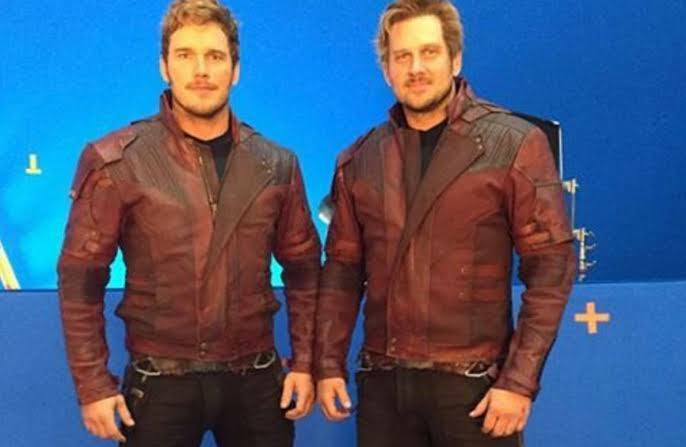 It can be said that stunt doubles are the unsung heroes of the entire world’s movie industry. They bet their lives on the line just to add a little more realistic touch to the movies that we watch. 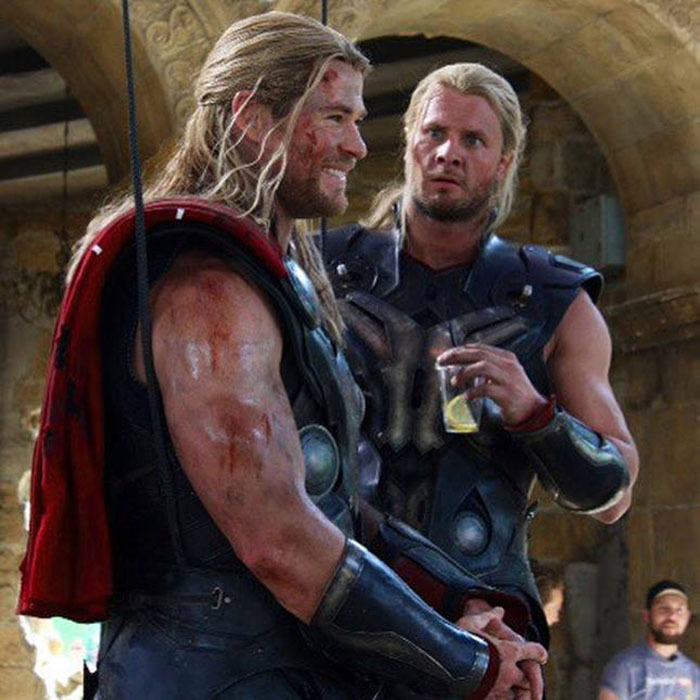 Here are ten such brave stuntmen and stuntwomen who have helped shape the Avengers franchise. 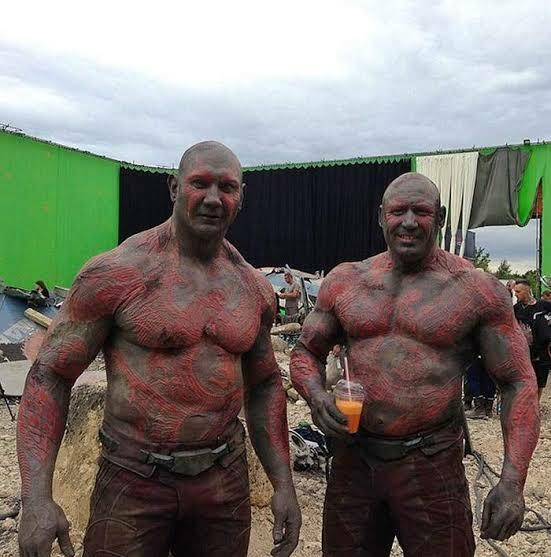 Rob De Groot is Dave Bautista’s favorite stunt double. So far, Rob has done over ten movies with Bautista including the latest Avengers. 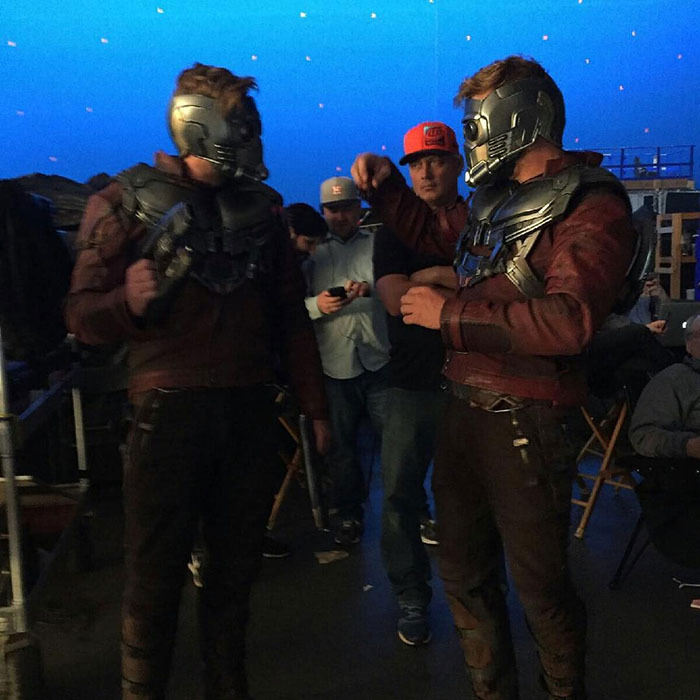 Rob, who is 45 years old and has been a stunt performer for over 17 years has stated that he enjoys working with Bautista and looks up to him as a friend. 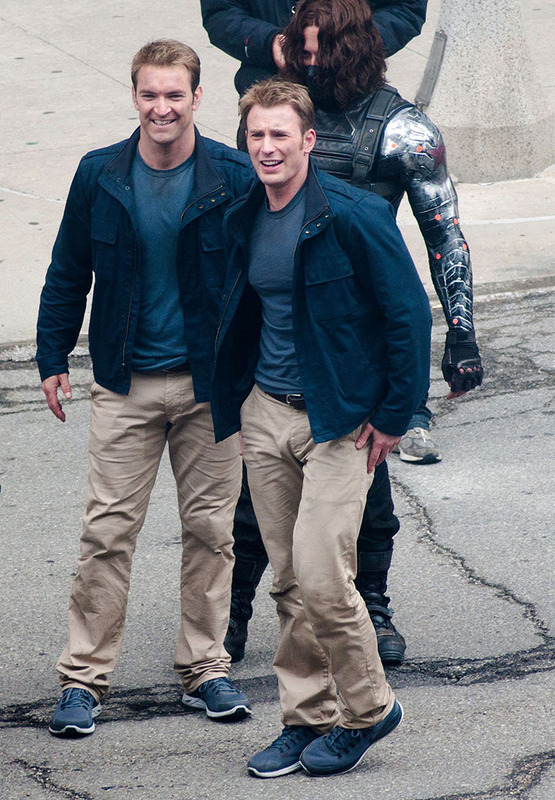 Sam Hargrave is Chris Evans’ stunt double for all his Avenger’s related projects. 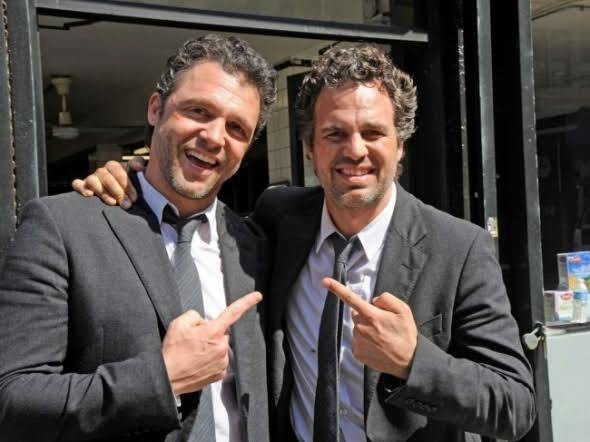 He is also a director and has worked as Marvel’s chief stunt choreographer. 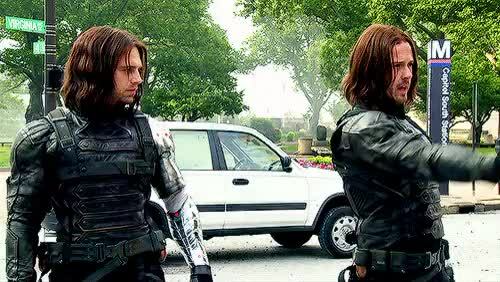 James has been playing the role of Bucky Barnes / Winter Soldier for Sebastian Stan. He reprised his role in the last Avengers. 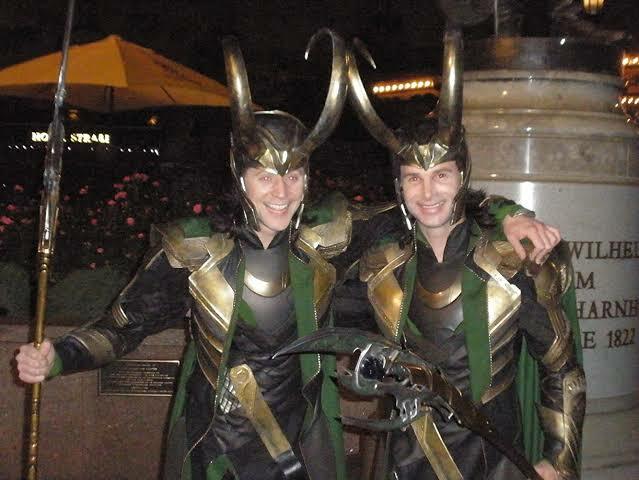 Paul Lacovara is a stuntman as well as a stunt coordinater who has helped Tom Hiddleston play the role of Loki, the god of mischief flawlessly in the Avenger’s franchise. Anthony has worked with Mark Ruffalo in not only the Avengers, but he was also Mark’s body double in Now You See Me as well. 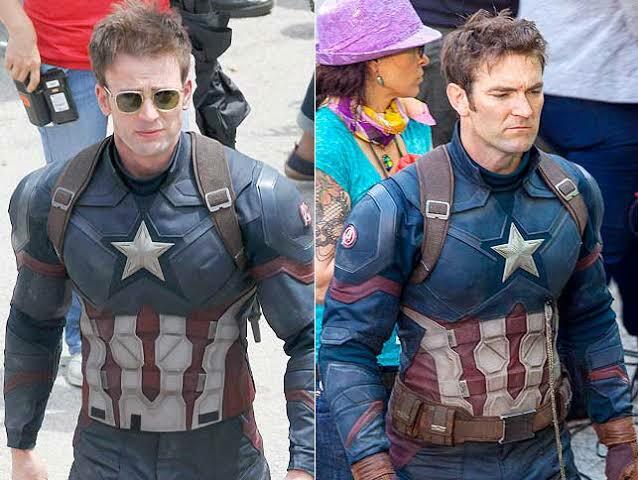 This stuntman from Massachusetts has worked in over a hundred movies and series such as The Dark Knight Rises, The Amazing Spider-Man, etc as a stunt coordinator and stuntman. 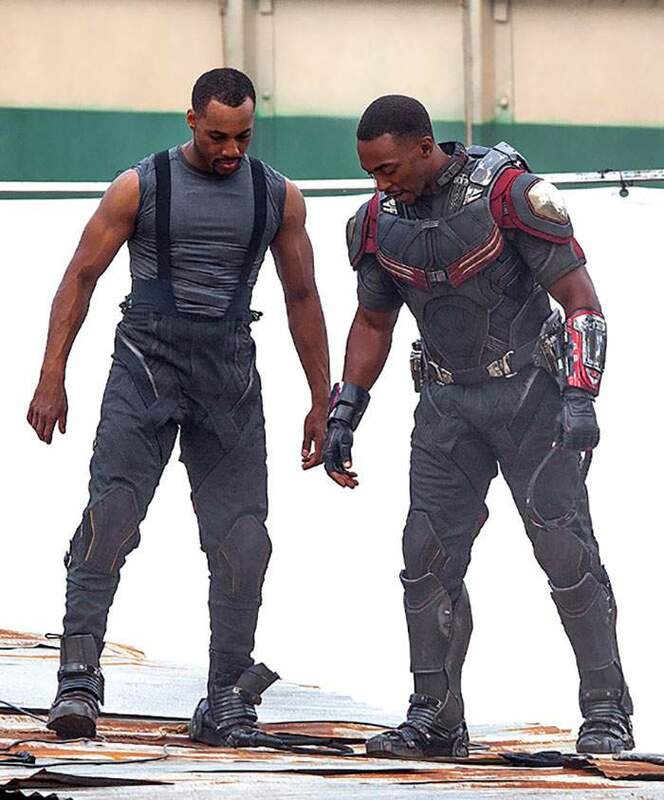 Aaron Toney has helped Anthony Mackie reprise the role of the soaring Falcon multiple times now. He has also doubled as Mackie in Abraham Lincoln: Vampire Hunter. Heidi Moneymaker used to be a professional gymnast before she went on to be the Back Widow’s body double. 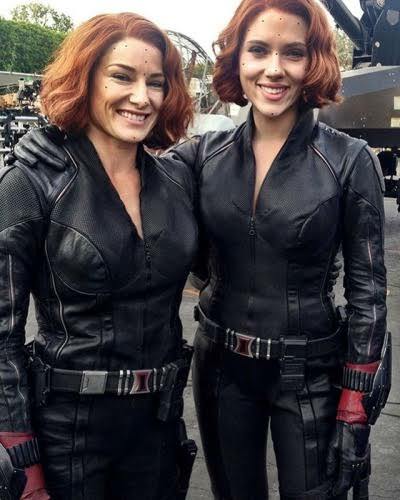 She has also worked as a stuntwoman for famous actors such as Julianne Moore and Elizabeth Banks. 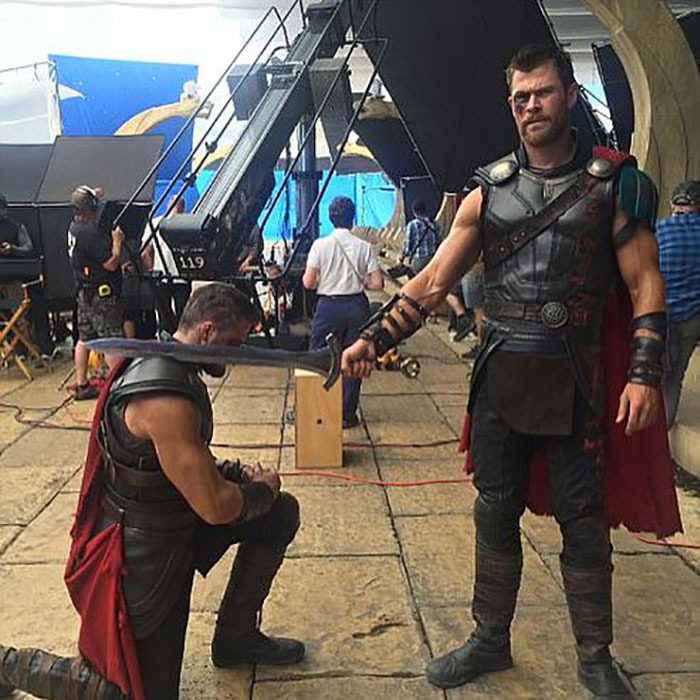 Australian stuntman Bobby Holland Hanton has been the go-to stuntman for Chris Hemsworth. 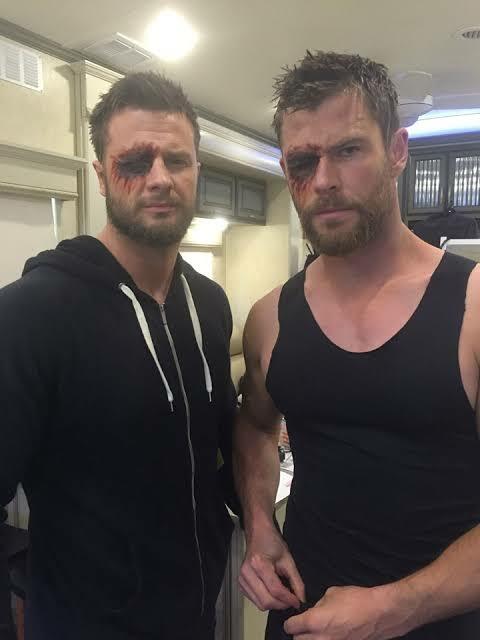 He appeared in all the Thor and the Avengers movie as Chris’ body double. Just like Dave Bautista, Chris Prat has his own personal favorite stuntman whose name is Tony McFarr. Tony has helped Chris in Jurassic World as well.